The Long Walk Home: A Flash Fiction Contest! 2. 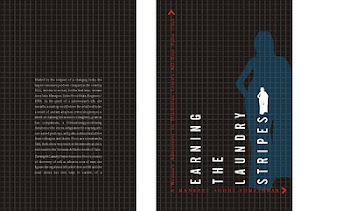 Write a short story, not exceeding 350 words, using all three pictures in some way in your story. 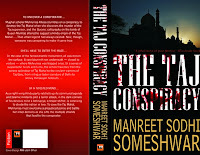 You may, for instance, use the word 'scarlet' or 'Taj' or the entire phrase 'The Taj Conspiracy'. 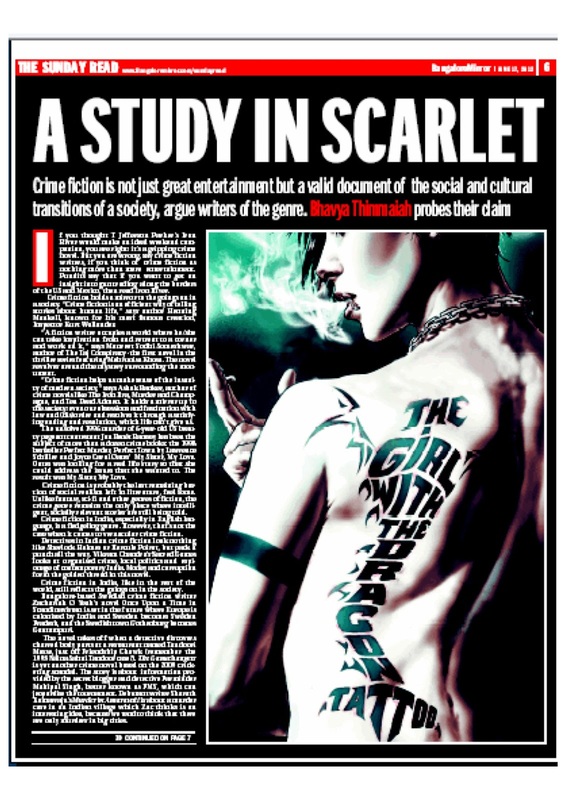 Or reference the bare-backed girl with the tatoo. 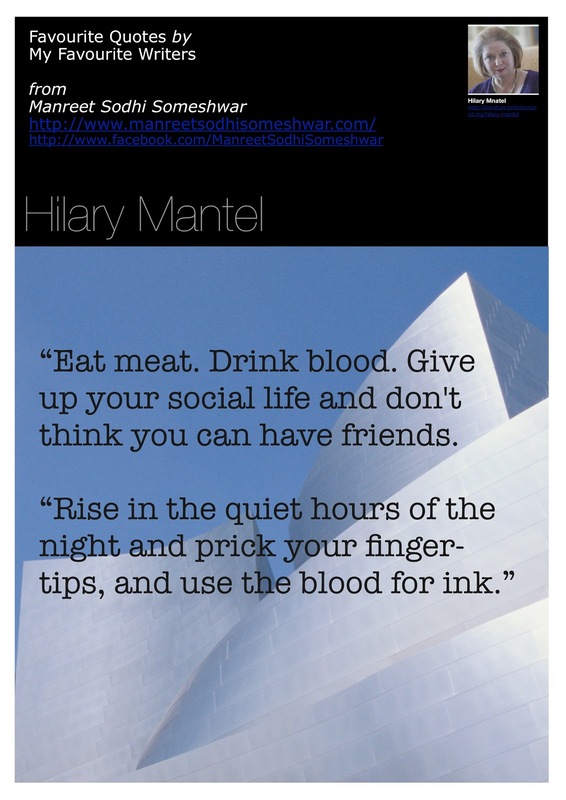 Or leverage Ms Mantel's advice to 'Drink Blood'. Be creative, have fun - just remember to use all 3 pics in some way in your story! 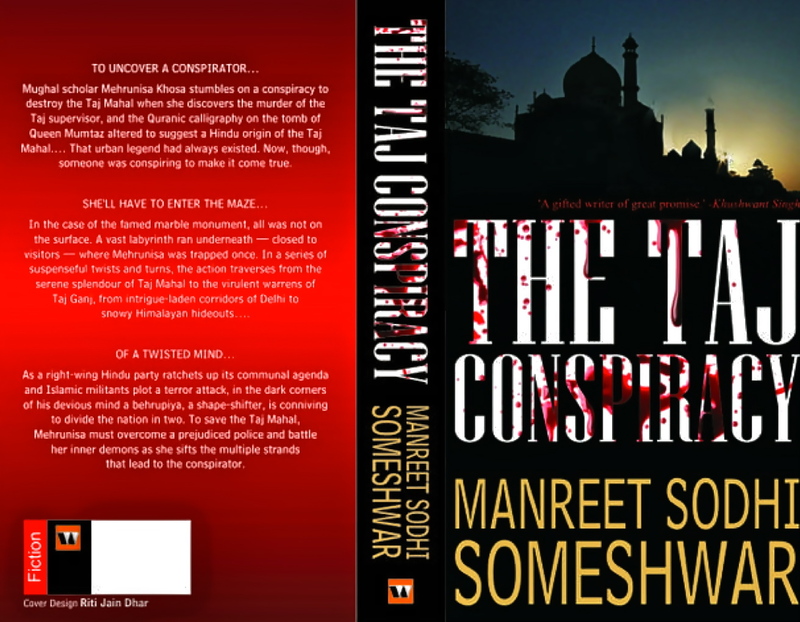 Thank you for the entries to The Taj Conspiracy Flash Fiction contest which I have received via my blog, Facebook page and email. The contest is now closed and the winner will be notified directly. Meanwhile, happy writing!